If your child has decided to learn to play horn, congratulations! The horn is an amazing instrument. It is capable of blending softly with woodwinds, and is able to play over the entire band in full-section fortissimo passages, with many tone colors between these extremes. 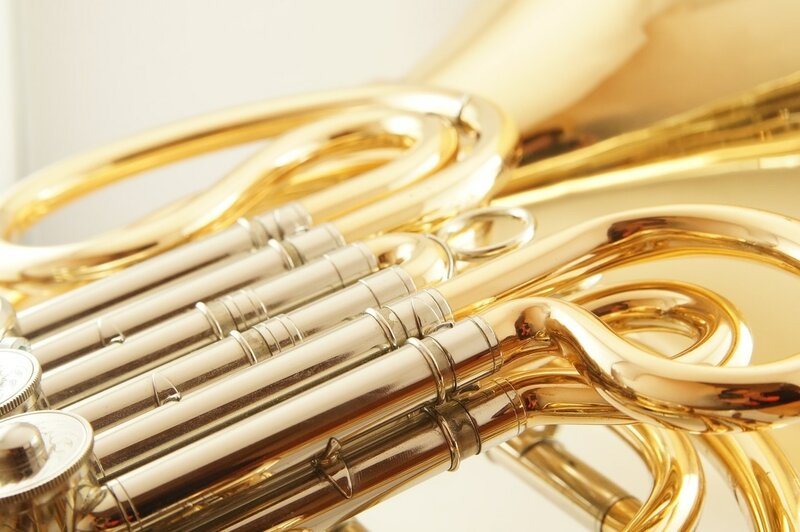 It is very rewarding to learn to play horn, whether in solo performances or in ensembles. I offer both group and private horn lessons. Your child will receive instruction on correct technique, tone production, reading music, and small ensemble (duets, trios) skills. Another weekly focus is practice tools; skills needed to prepare a piece of music, whether a solo, etude, or band piece. All of these skills will enrich and enhance the experience your child has in his or her school band program, and may ensure that band becomes an important part of his or her ongoing musical experience. Contact me here for more information about horn study, or to request a studio visit. I'm looking forward to meeting with you! Following are rates for horn lessons. These rates are all-inclusive, there is no separate materials fee.